Given below is the list of Top Engineering Colleges in Jaipur 2019 consists of private universities and government colleges for the study of engineering. 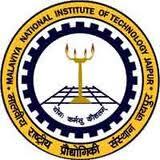 These Engineering institutes thrive on quality infrastructure, well-founded support services and consistent academic track record.Computer Science and Information Technology and Electronics and Communication Engineering are the best subjects for students who wish to complete their engineering admission in Jaipur. Admission to these colleges is based on JEE (Mains) test score. 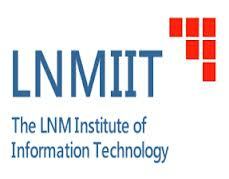 The LNM Institute of Information Technology (LNMIIT) is poised to become a global leader in research and technical education. Jaipur Engineering College & Research Centre (JECRC) is an engineering college in the capital of Rajasthan i.